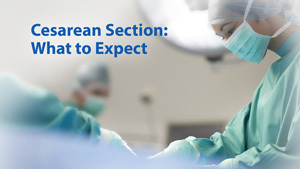 Whether your cesarean section was planned or unexpected this video will prepare you by explaining when you might need the procedure, what the process is like and what "gentle" cesarean means. Recorded on 12/12/2018. Having a baby is an exciting and special time, but labor can be painful. 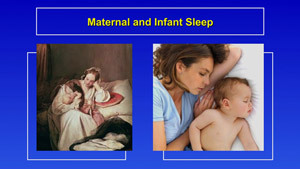 You have many choices for pain relief during labor. 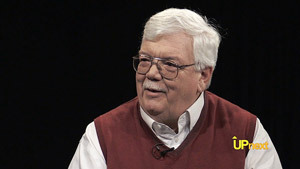 Anesthesiologist Dr. Peter Winfield, talks about what to expect if you choose to have an epidural. Recorded on 12/15/2018. Optimize your health as you prepare for pregnancy with these steps you can take before you are pregnant. Recorded on 12/12/2018. 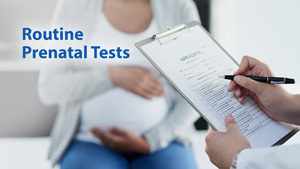 Find out what test your provider will order and why when you are pregnant. Recorded on 12/12/2018. Getting ready for labor is both exciting and intimidating. Find out what to expect as you prepare to meet your baby. Recorded on 12/12/2018. 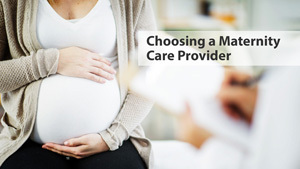 There are many kinds of providers who can care for you and your baby during pregnancy. Which one is right for you? 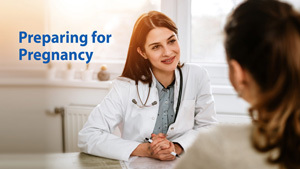 Dr. Julia Cormano explains how obstetricians, certified nurse midwives, family medicine physicians, and perinatologists work with you from conception through delivery. 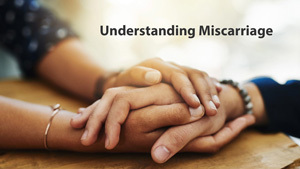 Miscarriage is more common than most people realize. Dr. Julia Cormano walks you through the common causes of miscarriage and ways to reduce your risk. She also explains the signs and symptoms of miscarriage and when you should call your provider. 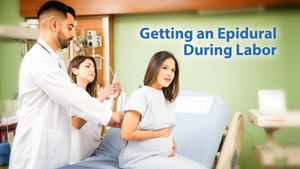 At around 35 weeks into your pregnancy, your provider will order a Group B Strep test. What is Group B strep and how does it affect your baby? 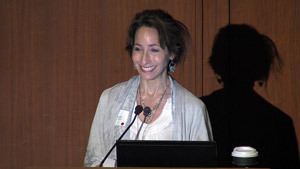 Dr. Julia Cormano explains the test, what your results mean, and how it impacts you and your baby during labor and delivery. 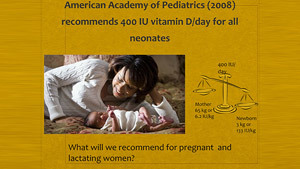 Carol L. Wagner, MD, Medical University of South Carolina, discusses how vitamin D status during pregnancy varies around the globe and the implications of maternal vitamin D deficiency for both the mother and her developing fetus. Recorded on 12/10/2014. 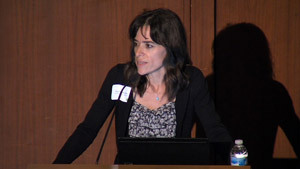 Suzanne Phelan, PhD. Associate Professor, Kinesiology Department Cal Poly, San Luis Obispo. Recorded on 05/20/2014. 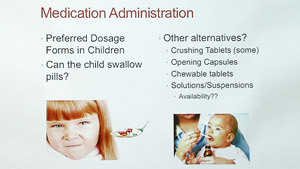 Pathik D. Wadhwa, MD, PhD. 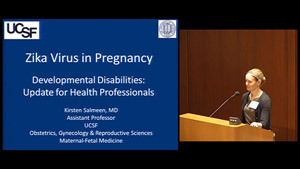 Professor of Psychiatry & Human Behavior, Obstetrics & Gynecology, Pediatrics, and Epidemiology; Director, UC Irvine Development, Health and Disease Research Program -University of California, Irvine, School of Medicine Recorded on 05/20/2014. 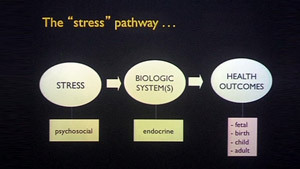 Asst Director Center for Health and Community; Director, Center for Obesity Assessment, Study and Treatment - University of California San Francisco Recorded on 05/20/2014. 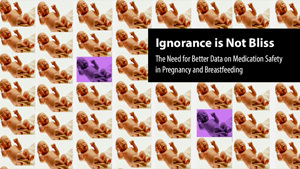 Erica P. Gunderson, Research Scientist at Kaiser Permanente in Oakland, explores the impact on weight gain and obesity in women particularly how sleep during pregnancy and postpartum impacts weight.